As we take this day to celebrate freedom and our nation’s independence, lets take a moment to remember that right here in Pennsylvania we are still fighting for our basic right to Life, Liberty and the Pursuit of Happiness. Thousands of Pennsylvanians who have been waiting for relief are still suffering. Our veterans that fought for the very freedom we celebrate today are still waiting. Still suffering and paying the price for their service to our country. 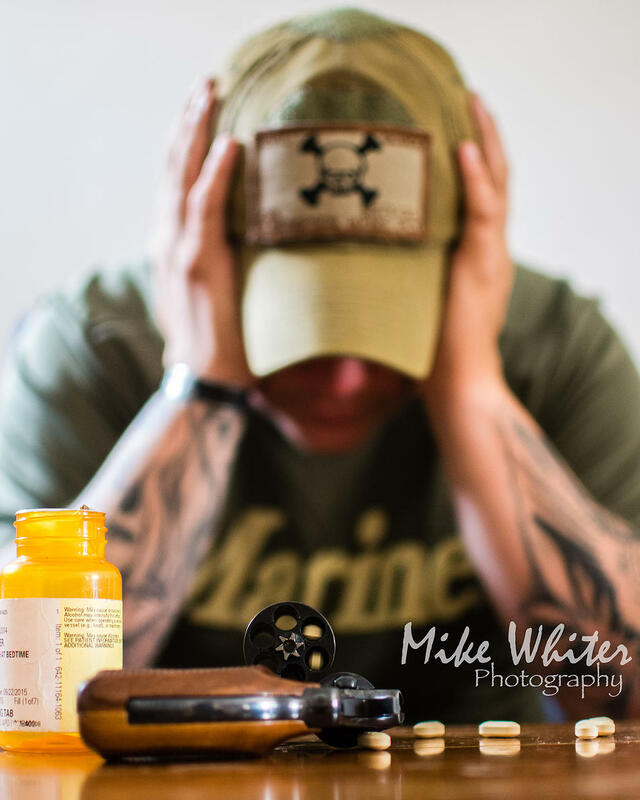 Pa Veteran Mike Whiter has been documenting the struggling and harsh realities that too many have been turning a blind eye to. 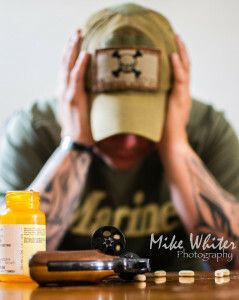 Take a moment to check out “Operation Overmed“, his powerful photography project. 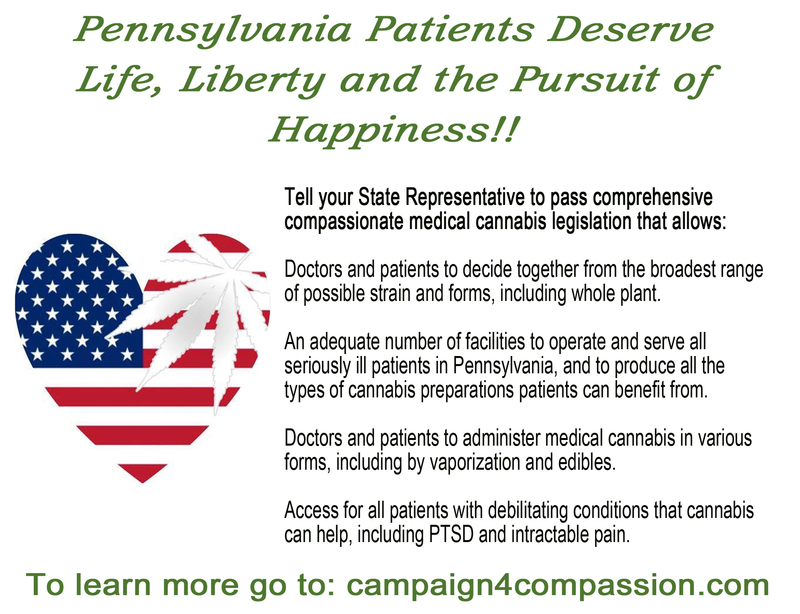 Many veterans with PTSD have found relief with medical cannabis, yet here is PA there have been attempts to remove this as a condition. Medical Cannabis legislation has been on quite the roller coaster ride over the last few weeks. 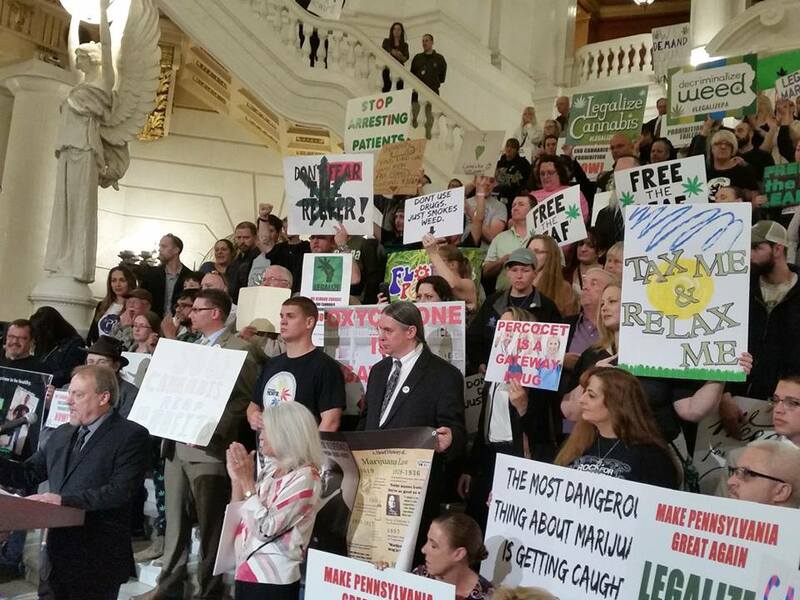 While some legislators have thwarted every attempt to give us a comprehensive and compassionate bill, others have stepped up to the plate to champion our cause, while still others intentions are a little bit dubious. Nevertheless, we have hope. We have determination. We have truth on our side. Together we will prevail. So as you enjoy your barbeque, friends, family and fireworks, please also take a moment to remember. Remember those who sacrificed and served, remember the children and adults alike who are prisoners of their medical conditions and the often forgotten caregivers who devote their lives to meeting their needs. Please contact your house representatives and encourage them to pass meaningful and compassionate medical cannabis legislation.